As a strong supporter of community-based efforts, Peggy Shepard believes if you want to find a solution to a problem, go directly to the people most affected. Shepard, the executive director of the New York City-based organization WE ACT For Environmental Justice, will be awarded an honorary Doctor of Humane Letters degree Sunday, June 10 by Lawrence University and serve as the principal speaker during its 169th commencement ceremonies at begin at 10 a.m. on the Main Hall green. Peggy Shepard, executive director of New York City-based WE ACT For Environmental Justice, will receive an honorary degree June 10 at Lawrence’s 169th commencement. This will be Shepard’s second honorary degree, having previously been recognized by Smith College in 2010. A total of 335 bachelor degrees are expected to be awarded to the class of 2018. Seventeen graduates are earning both a bachelor of arts and a bachelor of music degree. 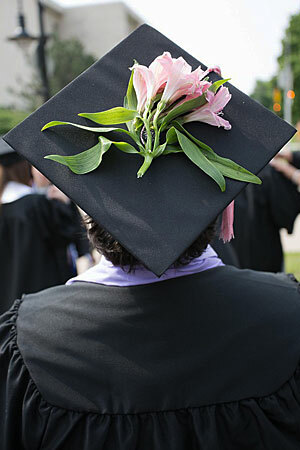 A live webcast of the commencement ceremony will be available at go.lawrence.edu/livestream. A baccalaureate service will be conducted Saturday, June 9 at 11 a.m. in the Lawrence Memorial Chapel. David McGlynn, associate professor of English, will deliver the main address, “Two Words.” The baccalaureate service and commencement exercise are both free and open to the public. Six retiring faculty members — Janet Anthony, James DeCorsey, Nick Keelan, Carol Lawton, Howard Niblock and Dirck Vorenkamp — representing 191 years of teaching experience will be recognized with honorary master of arts degrees, ad eundem. In addition to Shepard, Lawrence President Mark Burstein, Board of Trustees Chair Susan Stillman Kane and senior Hitkarsh Kumar from Chandigarh, India, also will address the graduates. Shepard’s initiation into environmental justice started in the mid-1980s over a sewage treatment plant in West Harlem, from which the odors and emissions were making people sick. A research report released at the time talked about environmental racism and how the primary predictor of where toxic sites are typically located were communities of color and low-income. “That’s when I began to understand the environmental impact and that we were being disproportionately impacted by those issues,” said Shepard. Shepard co-founded WE ACT in 1998 and three years later, was among 1,000 delegates who met in Washington, D.C., where they developed 17 principles of environmental justice. For young people interested in pursuing an environmental-related career, Shepard encourages them to test drive opportunities with different organizations to see what area would best suit their interests and talents. A former journalist, Shepard’s efforts to affect environmental protection and health policy have been recognized with numerous honors. 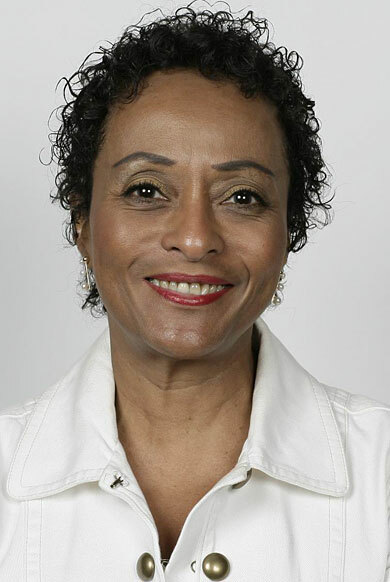 She was the recipient of the Heinz Award for the Environment in recognition of her “courageous advocacy and determined leadership in combating environmental injustice in urban America.” In 2008, she received the Jane Jacobs Lifetime Achievement Award from the Rockefeller Foundation for her activism to build healthier communities by engaging residents in environmental and land-use decision. The National Audubon Society presented Shepard its Rachel Carson Award, which recognizes female environmental leaders and promotes women’s roles in the environmental movement. Her passion for environmental health and justice extends beyond WE ACT. Shepard is a former chair of the EPA’s National Environmental Justice Advisory Council. She has worked with the National Institutes of Health, serving on its National Children’s Study Advisory Committee and its National Advisory Environmental Health Sciences Council. A graduate of Howard University, Shepard has contributed her expertise to numerous non-profit boards, including the Environmental Defense Fund, New York League of Conservation Voters and the News Corporation Diversity Council, among others. She’s also served as a member of the New York City Mayor’s Sustainability Advisory Board and the New York City Waterfront Management Advisory Board.